EA Sport’s NBA Live series is back! After attempting to re-brand the series into NBA Elite and then completely scratching it all together, Electronic Arts has decided to bring back it’s NBA video game series under it’s original name, NBA Live. 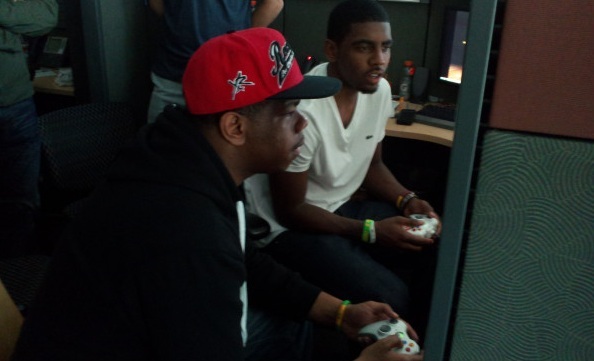 Earlier today Kyrie Irving tweeted that he was playing NBA Live 13 which EA later confirmed as the name of this year’s NBA game. Even though many argue that 2K Sports has created the better “sim” basketball game over the last few years, having competition surely will not hurt. There will be more news coming from EA Sports on NBA Live 13 coming next Monday.